Anna Markomanolaki qualified as a dentist from the University of Athens Greece in 1983 and soon after completed the postgraduate course in Paediatric Dentistry She developed an interest in Orthodontics and achieved enhanced knowledge and skills by working alongside with specialist Orthodontists for 20 years, at a private dental practice in Crete, Greece, of which she is a co- owner. She has been involved in preparing courses and presenting at seminars and congresses in Greece. 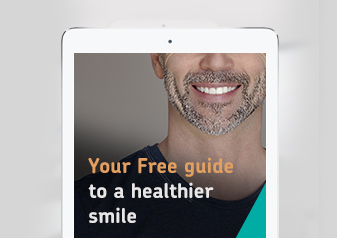 She has been working in the UK for over 10 years, dedicating her diligent and successful Orthodontic practising to all patients, in a gentle manner and inexhaustible enthusiasm. 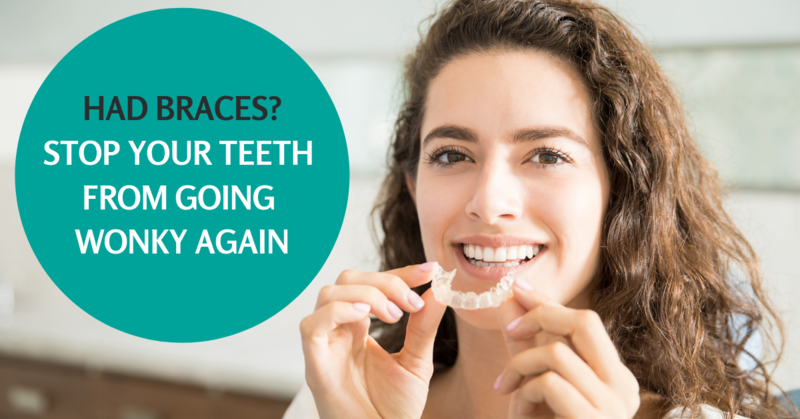 Over the last decade, she has expanded her knowledge in modern Orthodontic techniques, like passive ligation systems, invisible braces, fast braces, Inman aligners etc by gaining a wealth of experience in these systems. 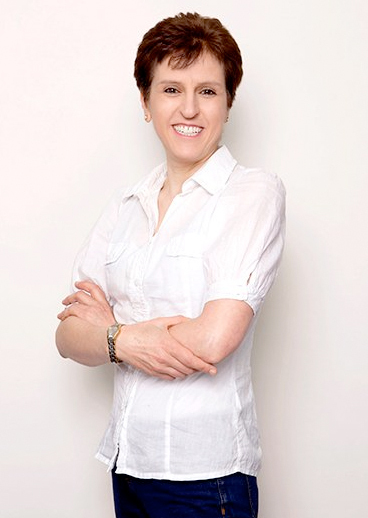 She has completed tens of thousands of cases, making her a very experienced dentist in the orthodontic field. Anna is an advocate of holistic living and enjoys swimming and studying psychology . She usually fills up her spare time working on artistic projects like painting and sculptures.